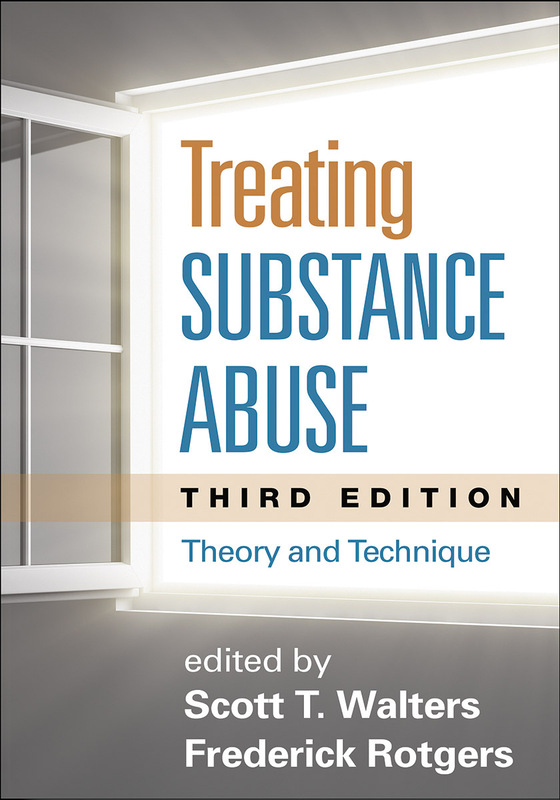 This state-of-the-art text and clinical resource captures the breadth of current knowledge about substance abuse and its treatment. For each of the major evidence-based treatment approaches, a chapter on basic assumptions and theories is followed by a chapter on clinical applications, including illustrative case material. Expert contributors cover motivational, contingency management, cognitive-behavioral, 12-step, family, and pharmacological approaches. Concluding chapters discuss effective ways to integrate different treatments in a range of clinical settings. Reflects significant advances in research and clinical practice. Chapter on the biology of substance use disorders. Chapter on an additional treatment setting: primary care.